Why is it so hard to say the right thing to those going through difficult circumstances? Artist Emily McDowell has been on the receiving end of some terrible responses after her own diagnosis. 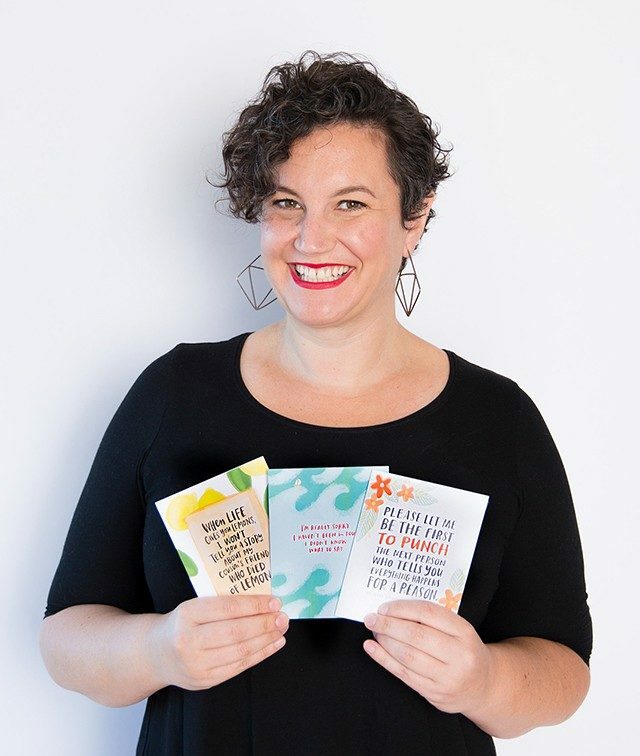 Now, she creates kind and irreverent greeting cards that teach us all how to be a little more human. 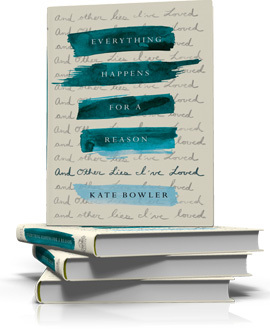 She speaks with Kate about the best and worst things to say and do when our loved ones are hurting. Emily McDowell is a writer, illustrator, speaker, teacher, and entrepreneur who is fiercely committed to not doing all of those things at the same time. 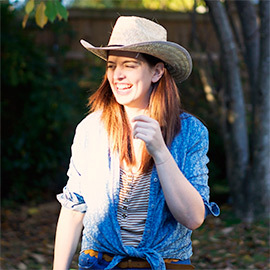 After spending a decade working in advertising, she founded Emily McDowell & Friends in January 2013. 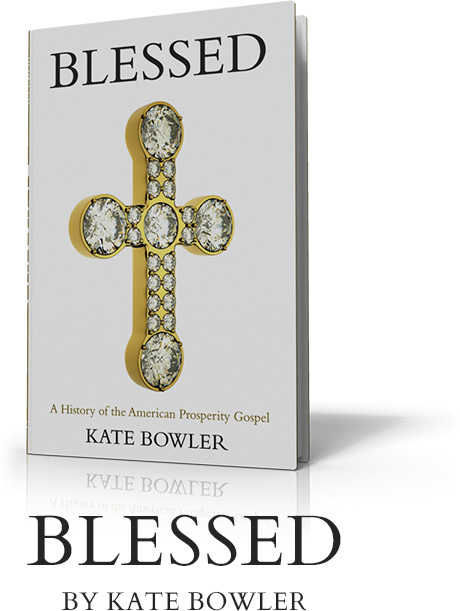 Her work has been featured by The New York Times, Good Morning America, NBC Nightly News, BBC News, and NPR’s All Things Considered, among many others. She lives in Los Angeles with her family and various half-dead plants. 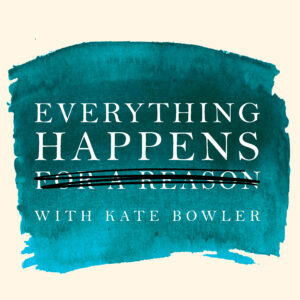 For discussion questions for this podcast episode, click here. Macalester College: where you too can fall asleep to the sound of two am drum circles. To learn more about There Is No Good Card for This: What To Say and Do When Life Is Scary, Awful, and Unfair to People You Love by Emily McDowell and Dr. Kelsey Crowe, click here. For more on Emily’s co-author, Dr. Kelsey Crowe and her Empathy Boot Camps, click here. Kate identifies three types of responses she’s experienced in her New York Times Op-Ed: Minimizers, Teachers, and Solvers. Read it in its entirety, here. 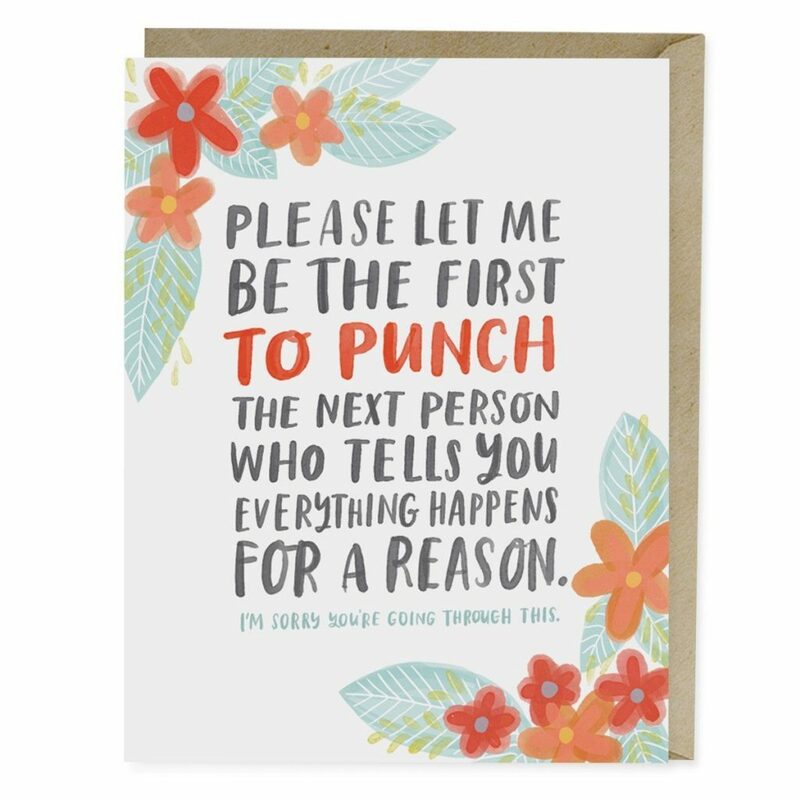 To take a peek at Emily’s hilariously perfect Empathy Cards, click here. Here’s a pair of Kate’s favorite motivational socks. Follow Emily on Instagram, Twitter, and Facebook. The voicemail clips you heard at the end were from actual listeners. We received so many of your heartbreaking and beautiful stories. Thank you. A special thanks to Julie, David, Dee, and Jess for sharing your voices with us on this episode. To lend your voice to a future episode, leave us a voicemail: (978) 842-1817. Click here for the full audio transcription.